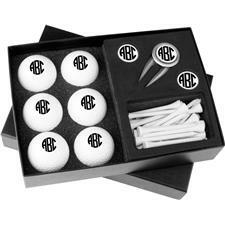 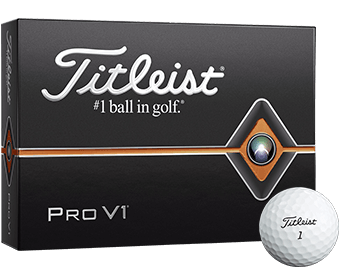 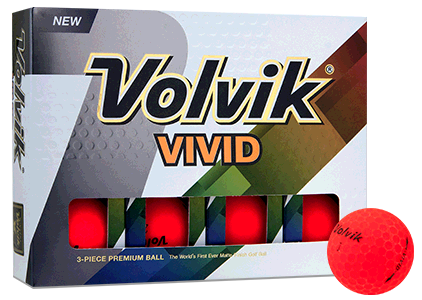 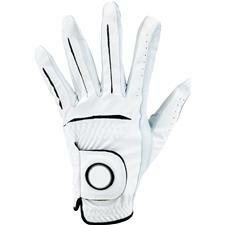 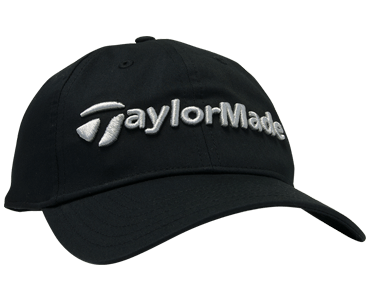 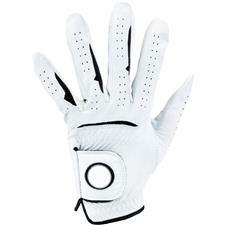 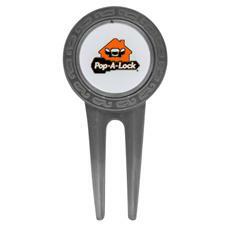 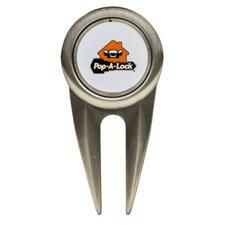 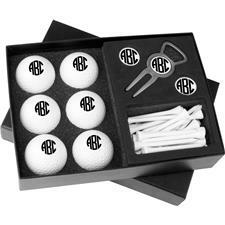 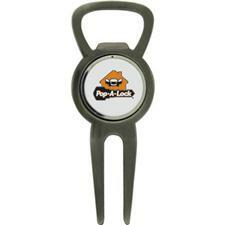 Classic golf balls markers are about the size of a quarter and fit perfectly into ball marker hat clips or divot tools. 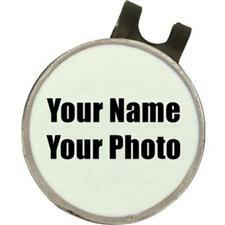 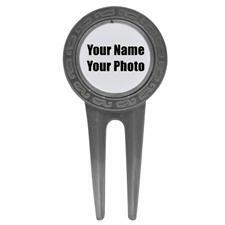 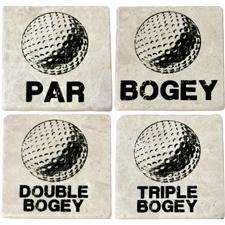 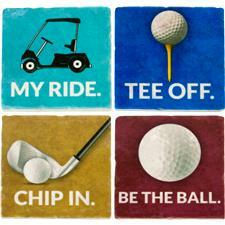 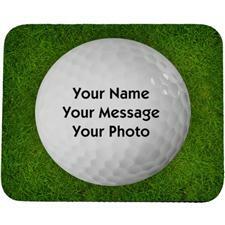 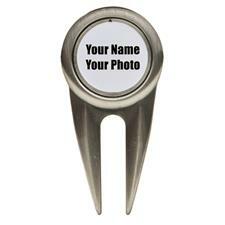 Plus, personalized ball markers make great gifts. 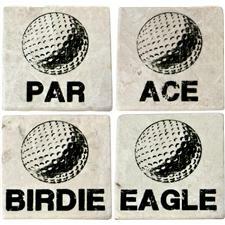 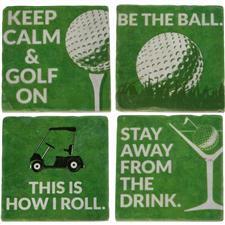 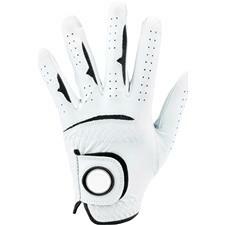 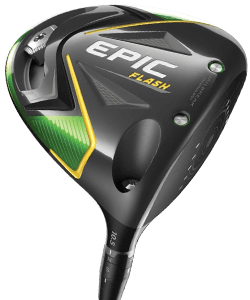 Browse our selection of golf ball markers from Classic Golf. 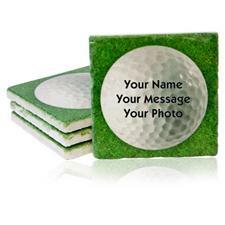 Classic Golf ball markers are available in several different designs and include magnetic features for ease of use. 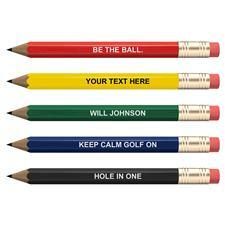 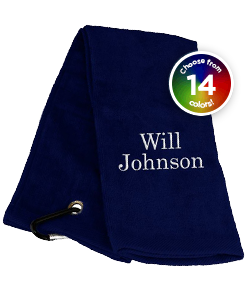 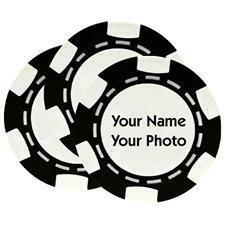 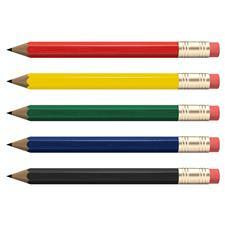 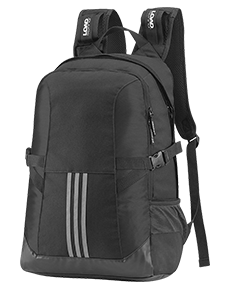 Plus, they can be personalized with your nickname or initials. 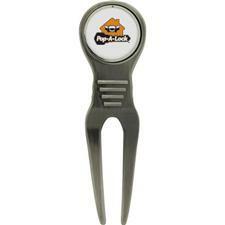 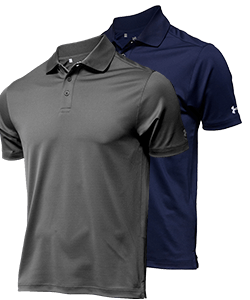 Whether your carry it in your pocket, place it on a divot tool, or magnetically clip it on your hat, Classic Golf ball markers will last from round-to-round.